Our office is committed to providing the highest quality of dental care in a comfortable environment. We pride ourselves on being different from other dental practices. We will listen to you, respect your time, and make you feel like a part of our family. Schedule an appointment to see us soon. We look forward to meeting you! "Granddaughter goes to Dr. Jackson and loves the doctor and the office staff." "Awesome Dr..Great care! My teeth have never felt better. Highly recommended." The best dentist a person could have! Her staff is very well trained, gentle and kind. They all give you a sense of comfort and care above and beyond what I have ever experienced in the past. 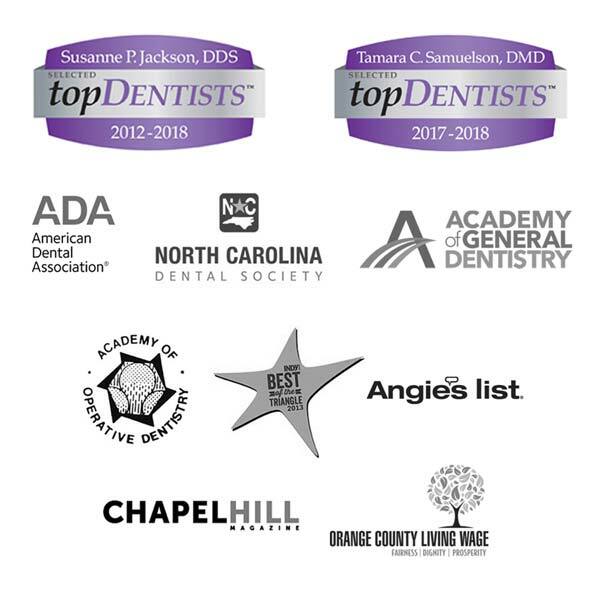 Dr. Jackson is an amazing empathetic dentist who maintains great care of your teeth. I highly recommend her practice.